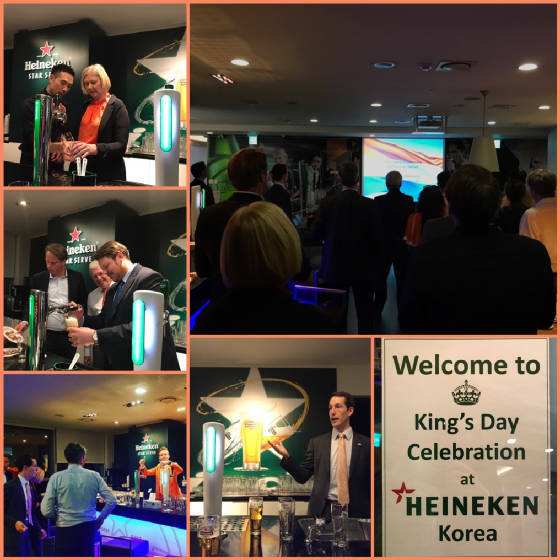 On April 27, DBCK and Heineken Korea organized a Kingsday party to celebrate the King's 50th birthday. A Dutch national anthem sing-a-long and a beer-tap Masterclass were provided by our host Heineken for creating a genuine Kingsday mood. Thank you all for participating and contributing to this event. On April 20, DBCK organized its second brown bag lunch seminar. During this event, Ms. Youngjoo Kim, Managing Director of TMF Korea, shared practical local compliance tips with the 20 people audience. 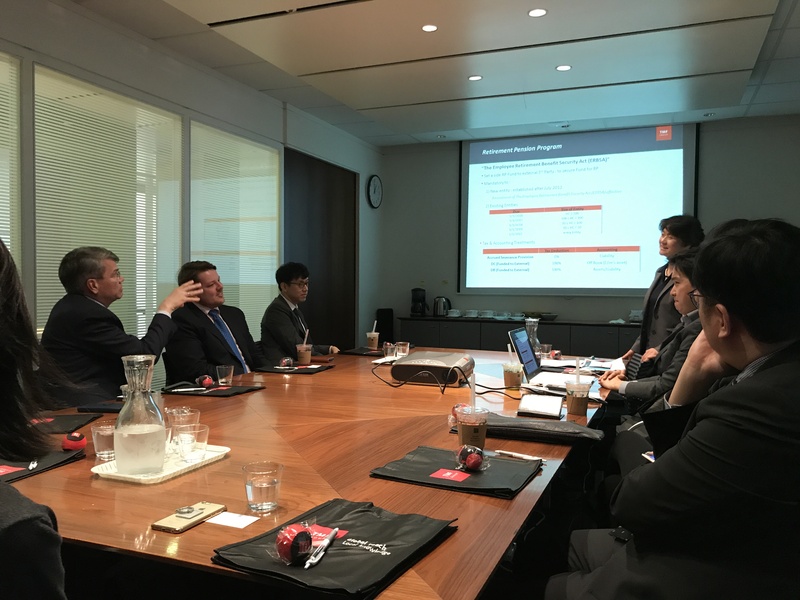 The presentation contained insights on various questions foreign entities operating in Korea have with regards to the most recent tax amendments, types of resident (local) tax, statutory audits and e-tax invoices. After her presentation Ms. Kim happily answered any remaining questions from the attendees. Official visit of the Prime Minister of the Netherlands, H.E. 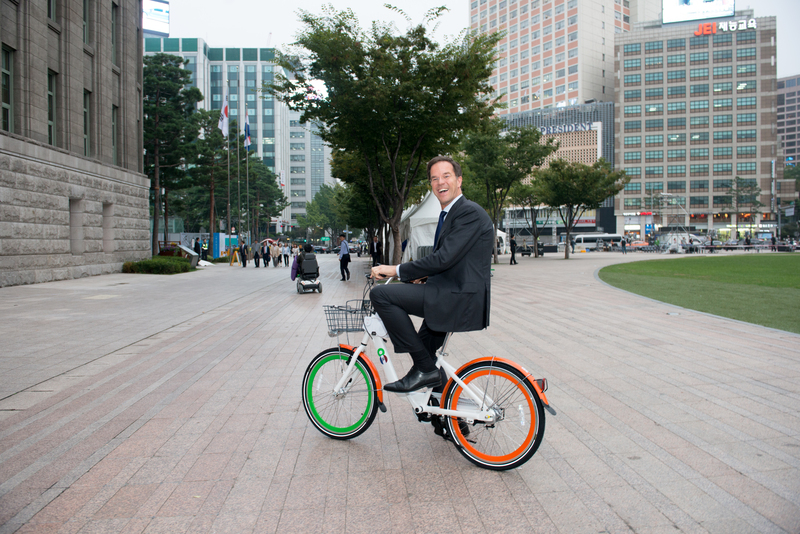 Mr. Mark Rutte, accompanied by the Minister of Agriculture, Mr. Martijn van Dam and the Netherlands Trade Mission to the Republic of Korea. On the occasion of the visit of the Prime Minister of the Netherlands, Mr. Mark Rutte, accompanied by the Minister of Agriculture, Mr. Martijn van Dam and the Netherlands trade mission to the Republic of Korea, the Netherlands-Korea Trade Dinner was organized by the Netherlands Embassy in Seoul at the Shilla Hotel, Seoul. 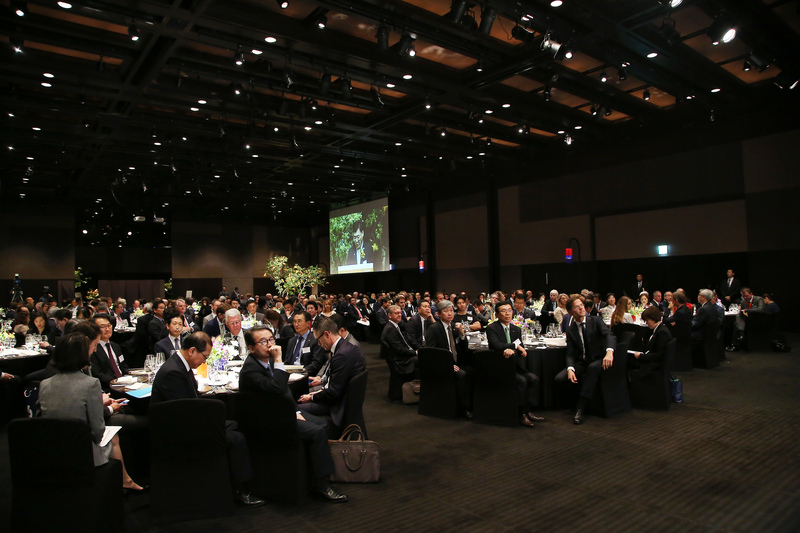 Around 270 guests were present to this event and 13 MoU's were signed by Dutch companies/organizations and their Korean counterparts during the course of the dinner. 18 DBCK members have joined the dinner and had opportunities for networking with the members of Dutch trade mission and their Korean business partners. Click here for more pictures of the event. 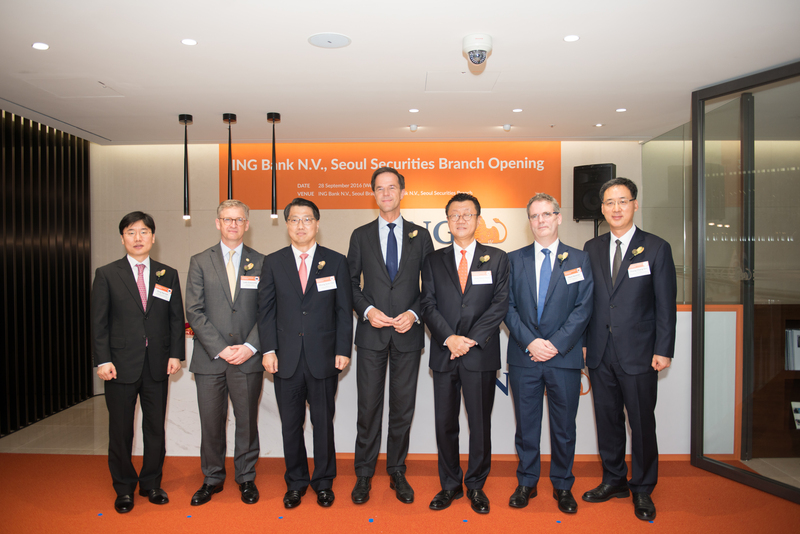 On Wednesday 28th September, the Netherlands’ Prime Minister Mark Rutte visited DBCK Member ING Korea. 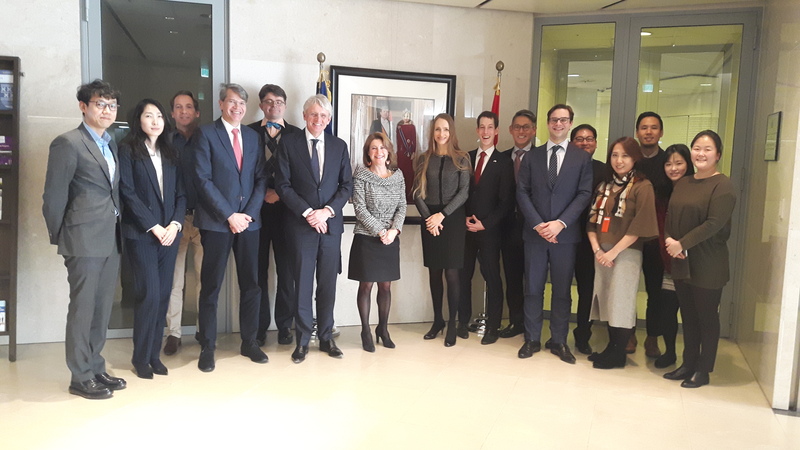 He arrived together with the Netherlands' ambassador to Korea Mr. Lody Embrechts and spoke with ING's management and employees. On Wednesday 28th September, the Netherlands’ Prime Minister Mark Rutte visited DBCK Member Philips. 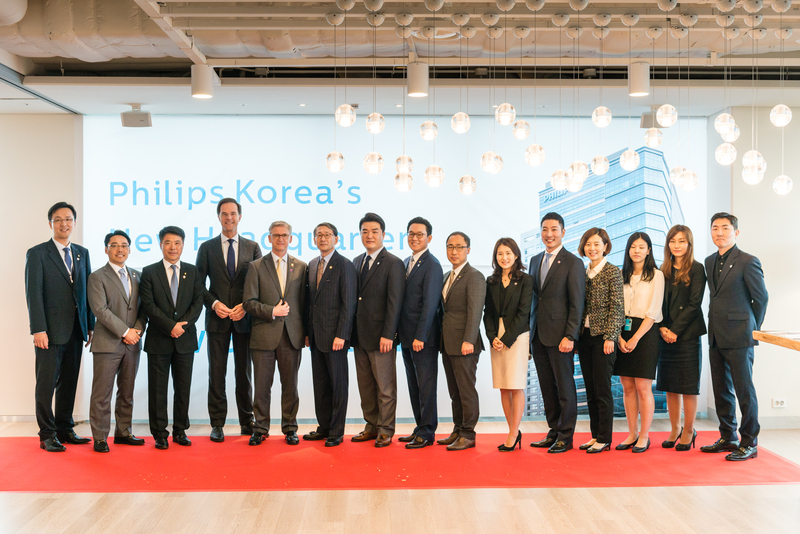 He arrived together with the Netherlands' ambassador to Korea Mr. Lody Embrechts, and spoke with Philips' management and employees.